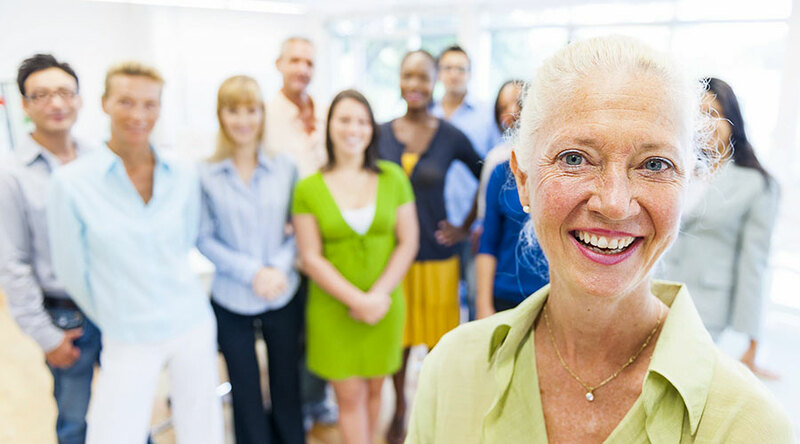 Santé Courville offers 24-hour nursing care, assistance with daily living activities and high levels of personal care to assure the well being of all of our residents. A personalized assistance and care plan is developed for every resident so that our staff can identify and meet their individual needs. Round-the-clock nursing care, emergency care and rehabilitation services are available to all residents and daily support is offered for things such as personal hygiene, feeding and recreation activities. And, every effort is made to offer compassion and comfort during end of life care. A Registered Nurse leads our nursing team in providing comfort and medical care to all of our residents. He or she is also responsible for educating residents about their own health to assist them in making their own medical decisions. A Registered Nursing Assistant helps the Registered Nurse provide the care and treatment our residents need. He or she also assists our Registered Nurse with diagnostic, therapeutic and preventative procedures. Our aids are responsible for the day-to-day comfort and care of our residents. They assist with daily living activities such as personal hygiene, eating, dressing and mobility. Our team of doctors visit weekly to establish and re-evaluate medical treatments and dispense the medical services that our residents need. Residents receive a monthly check-up to review and discuss the state of their health. As well, emergency medical services are available 24 hours a day, 7 days a week. Pharmacy services are available for those who need. The cost of all prescription drugs are covered by us for residents registered with Régie de l’assurance maladie du Québec. Our therapy teams evaluate the needs of every resident to create personalized therapy plans to improve and maintain functional and physical independence. Our social activities department is responsible for organizing all social, cultural and physical activities. 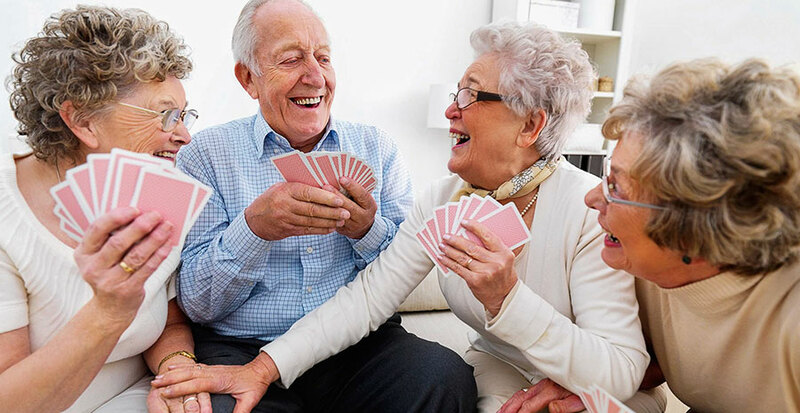 These daily activities make our homes interesting and fun for our residents. For a fee, professional hairdressers and manicurists offer their services in our homes on a regular basis. Weekly mass is held in our chapel. The clergy is also available for private consultations upon request. Our food services department – which includes chefs, assistants and a dietician – prepare fresh food daily to meet a variety of dietary needs. All specialized diets and restrictions are followed to meet the individual needs of every resident. Our housekeeping and maintenance services department are responsible for both building cleanliness and equipment upkeep. A laundry service launders all bedding and clothing on a regular basis. Our administrative services staff is available during business hours to respond to any questions, concerns or requests, and to discuss payments, by our residents or their families. Our volunteers play a unique and valued role. They help our residents with activities, accompany them when they travel, or simply take the time to have a friendly visit.